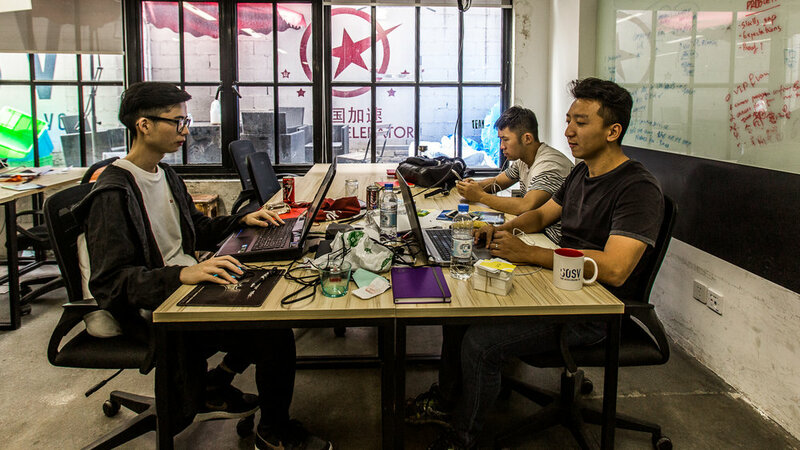 Launched in 2010, Chinaccelerator is China's oldest accelerator program. Originally opening their doors in Dalian, the program has morphed and grown along with China's dynamic and constantly changing startup landscape. Today, the mentorship-driven program is based in Shanghai and specializes in helping startups from around the world cross borders — be that from the world to China or from China to the world. The program is operated by SOSV, a giant $300 million, US-based venture fund that invests in over 170 startups a year. 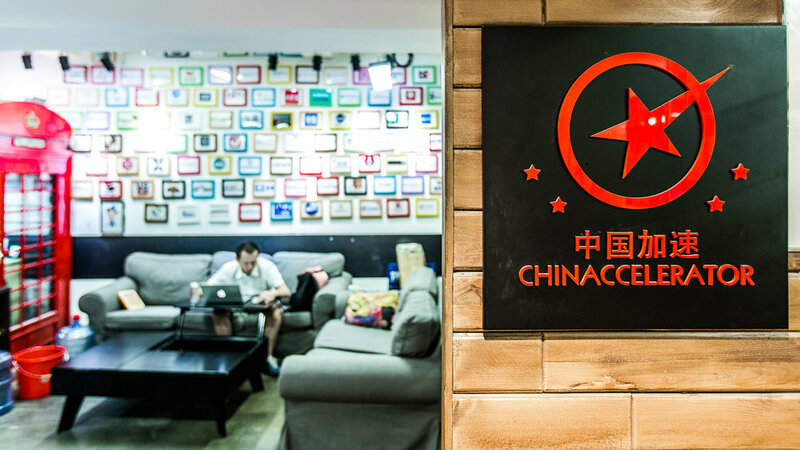 We were lucky enough to visit the accelerator and speak with Oscar Ramos, Partner and Program Director at Chinaccelerator, who give us some insight into what makes the program special. You're a mentorship-driven program similar to some of the big US-based accelerator networks, but what makes you different? We are very similar to Y Combinator, TechStars or 500 startups, except at Chinaccelerator we specialize in helping companies cross borders. 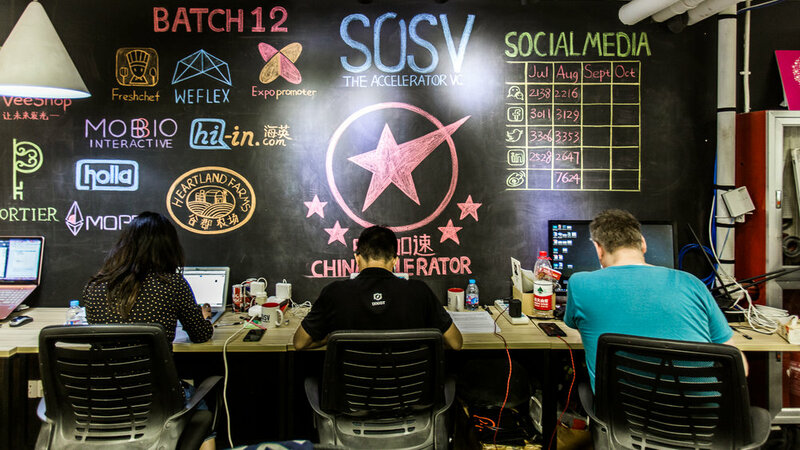 We are part of SOSV, an accelerator group wiht a $300 Million fund that does around 200 investments a year — it's actually one of the most active investors in the world. What do you mean by cross borders? We work with teams that have a cross-border aspect to what they do. International companies entering the Chinese/Asian markets or Chinese teams trying to tap into international resources. In every program, we've had people from 10 to 15 nationalities with at least 30-40 percent of founders being Chinese nationals. We have teams with an international and local founder, purely local teams and some teams that are just made up of international founders. The program is incredibly competitive to get into. What sorts of companies do you like to work with? All of our companies are early/seed stage but are slightly more mature than what you can find in other accelerators. They all have a product, users and many already have revenue. Actually, around 50 percent of our companies come to us after they've already raised funds. The amount of funding we provide is relatively small and the real benefit of working with us is the support and community we offer. The ecosystem and peer support is how we enable companies to scale very quickly. 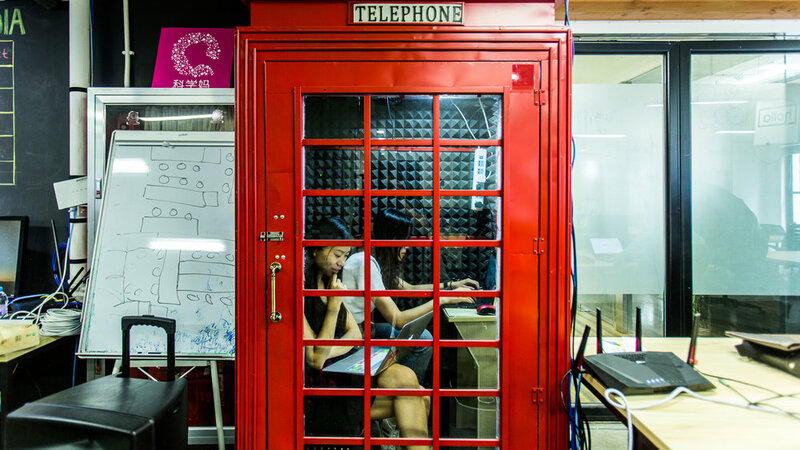 What's it like working as an internet startup in China? Is it similar to, say, starting up in Silicon Valley? It's totally different — China's an internet island. Around 96 percent of online traffic here goes to Chinese services and all of the international best practices just don't apply. The user experience is different, the social networks are different and the business models are different. It’s a closed market and very heavily regulated. But, entrepreneurs always find a way and there is amazing innovation happening in China that we see being adopted in western markets a few years later. Once you unravel it, the opportunities are immense in China and abroad. For example, it's a mobile first market where everything is bought and sold on a mobile device. Lots of best practices about mobile commerce and payments are being created in China and exported abroad. What's interesting about the market itself? Everyone talks about the size of the market, but one fascinating thing about the Chinese market is that consumers are very open to trying new things. And more importantly to forgive imperfections and try again. That's the perfect audience for innovation. If you have a good product, people are willing to use it — but, they're also willing to try your competitor's product. It creates an incredibly competitive and fast moving market.